Internet rumours tonight of Everton winger Aiden McGeady is on his way to Sunderland having the Black Cats agreeing a fee with Everton. The Scottish born Irish international has been out on loan all season his first stint being at Sheffield Wednesday, to Preston North End. 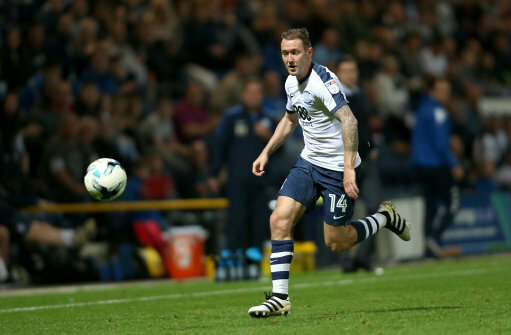 McGeady did not have a great time for the owls, and was left out of the play-off Semi-final, but moving to Preston resurrected his career, one month even being awarded Championship player of the month. Of course this run of good forum was under non-other than Simon Grayson, Sunderland’s new boss, so it would ne natural for him to be linked to his best performers by the press. The rumour states that there has been a 4.5 million pound figure agreed, but let’s wait until he’s pictured outside the AOL with a club shirt on!